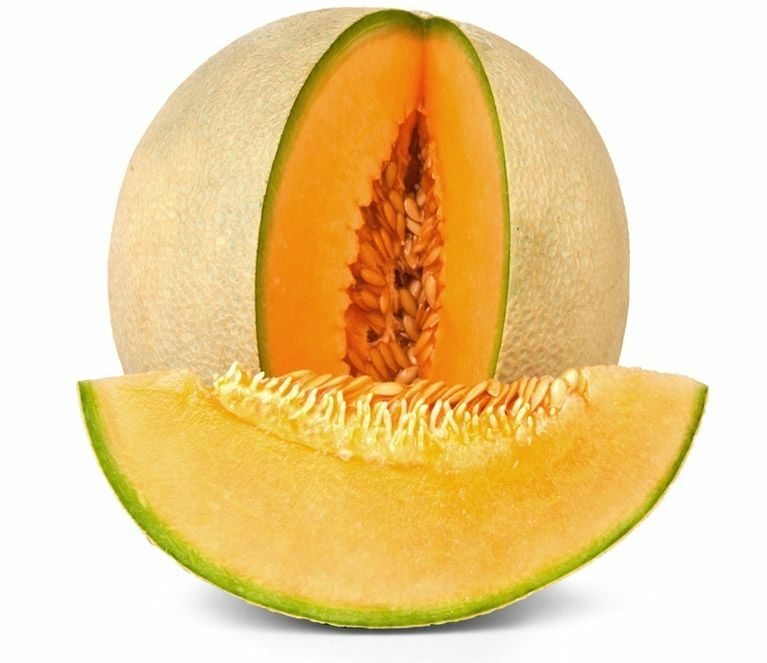 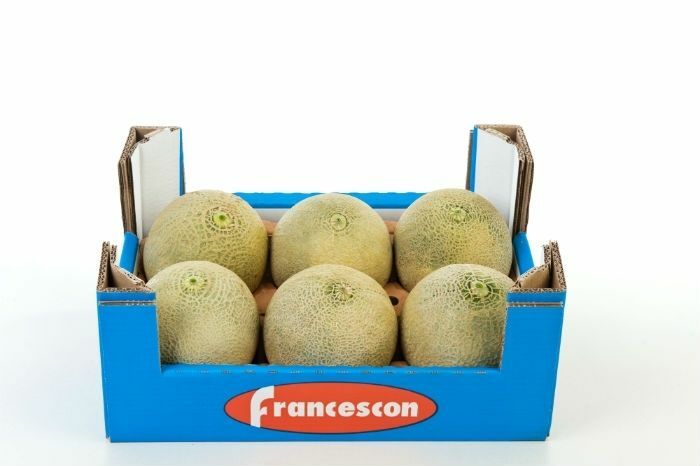 The thin-skinned, lightly netted, Western Shipper is an exceptionally sweet cultivar of the American Netted Melon. 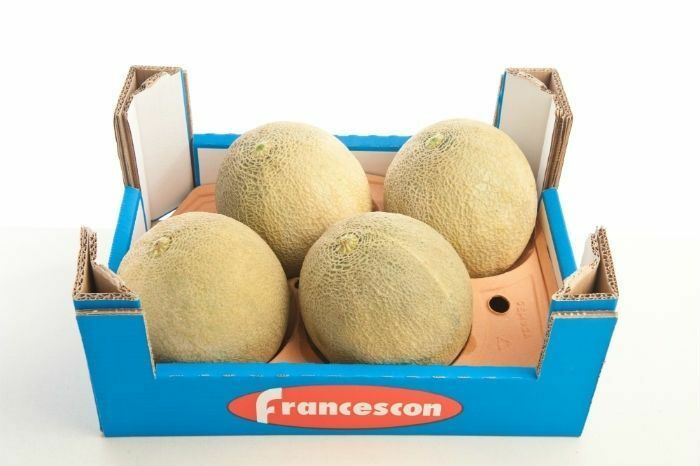 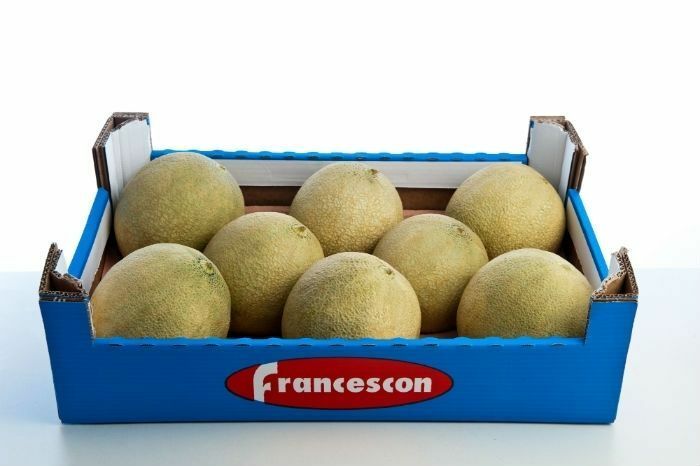 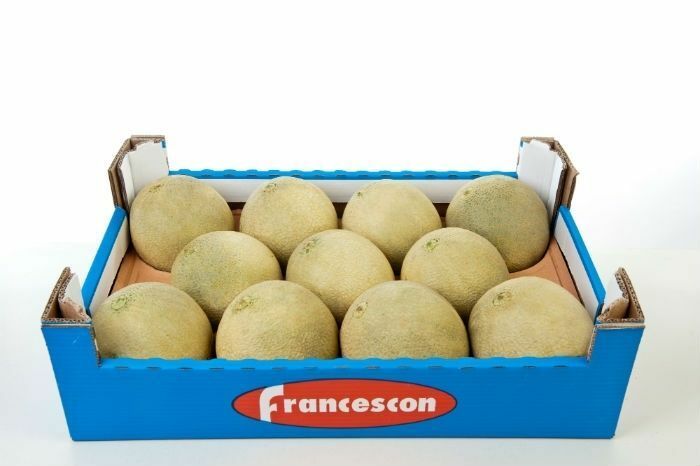 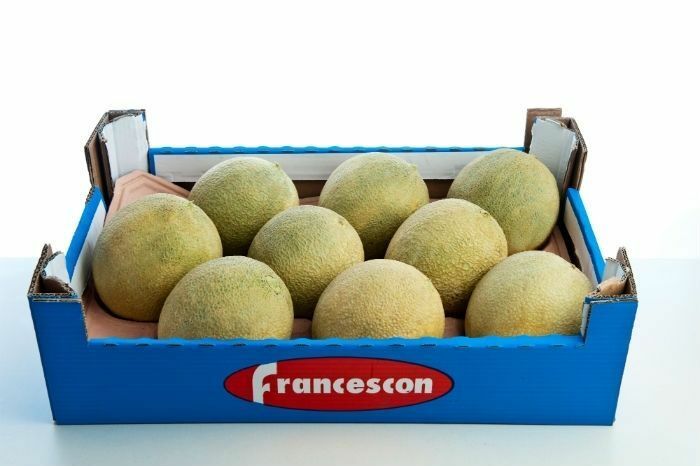 It is grown at our farm in Rodigo, near Mantua: excellence landmark for this typology of melons. 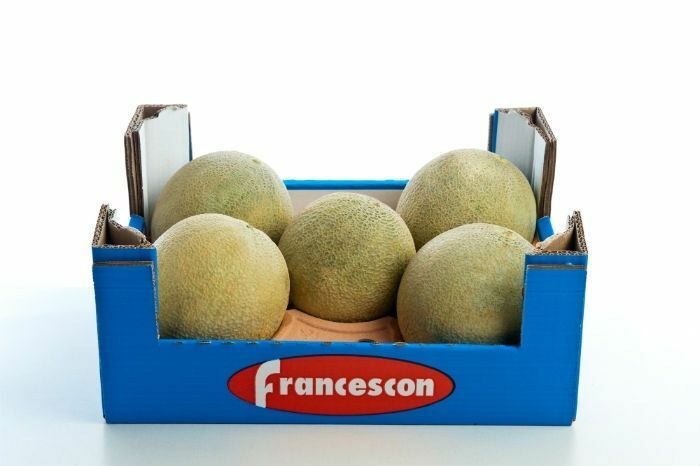 It is prized by consumers for its sweetness, as reflected in its high sugar value, and by supermarket retail chains, for its exceptional shelf-life: its qualities stay intact for at least 10 days.